We love everything about events – the food, the décor, the fun. But even we don’t love the clean-up at the end of the night. We don’t want the thought of post-party mess to get in the way of hosting a fabulous party, so here are a few tips for making your party clean-up a breeze! You may be inclined to hide your trashcans, but having a few visible will help guests do their share of the work by throwing away used plates and napkins. 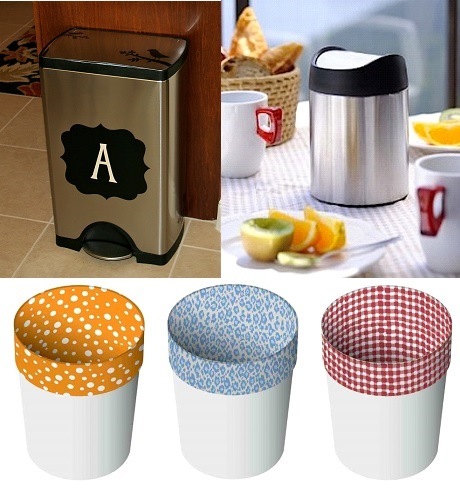 These trashcans are functional and would fit perfectly into any party décor. Disposable plates, cups, napkins and silverware have come a long way – you can buy them in almost any color, including silver, wood and patterned. You can even buy serving size bowls, dishes and platters that can be thrown away or given to guests with their leftovers. If you prefer real dishes, consider renting them from a local party rental supply company. If you are serving wine, renting wine glasses not only prevents you from having to wash yours halfway through the party if you need more, but it saves you cleanup time the next day. We often look to All Occasions Party Rentals for rental items. Speaking of leftovers, if you anticipate having a lot of leftover food, have to-go boxes ready ahead of time for guests to take leftovers home. 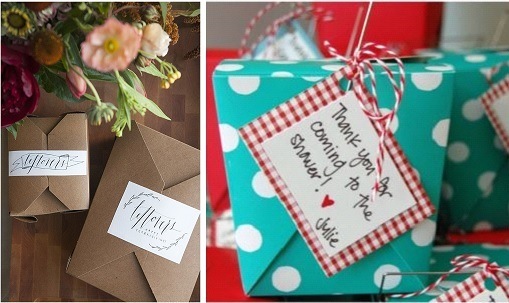 This will save you from having to put all the food away that night and will give your guests another chance to remember what a great party it was the next day! If you have a dog, you may be tempted to keep him out of guests’ way upstairs or in another room. Why not save yourself the trouble and give your furry friend a little vacation by having him sleepover at a friend’s house? You pup will feel pampered and you won’t have to worry about him during the party or afterwards, when you’re ready to crash. In order to stay on top of any stains when they happen, stash stain remover somewhere easy to access so you can quickly spray it on a stain and then resume the party, without missing a beat. And last, but not least, start with a clean house or space. It will make the after-party clean up that much easier! 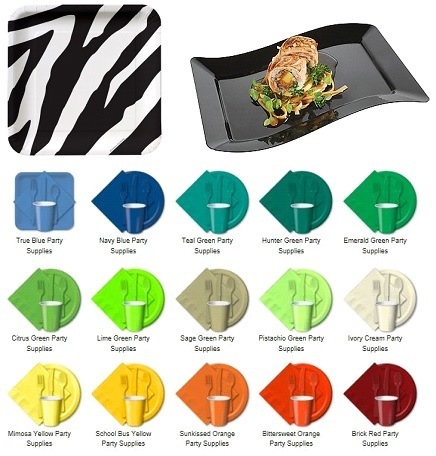 If you prefer real dishes, consider renting them from a local party rental supply company. If you are serving wine, renting wine glasses not only prevents you from having to wash yours halfway through the party if you need more, but it saves you cleanup time the next day. 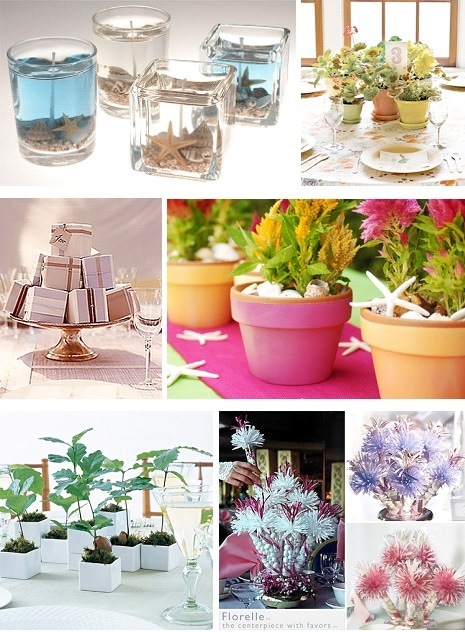 Choose favors that can double as decorations, such as individual potted flowers or cute candles. This will reduce what you have to cleanup and store.